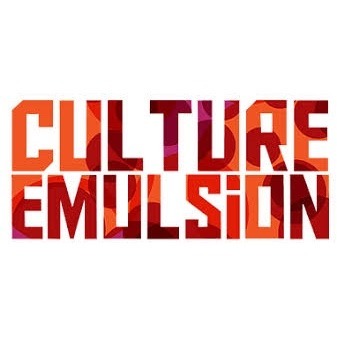 Culture Emulsion presents a play by the French author Eric Assous, created in 2013 at the Paris theater. The performance will take place from 17 to 20 October 2018 in The Junction Theater. At the heart of the plot is the story of three friends, one of whom asks the other two to help him get out after he kills his wife in anger. Despite the heavy topic of violence and the confrontation between duty and friendship, this drama still contains comedic notes.